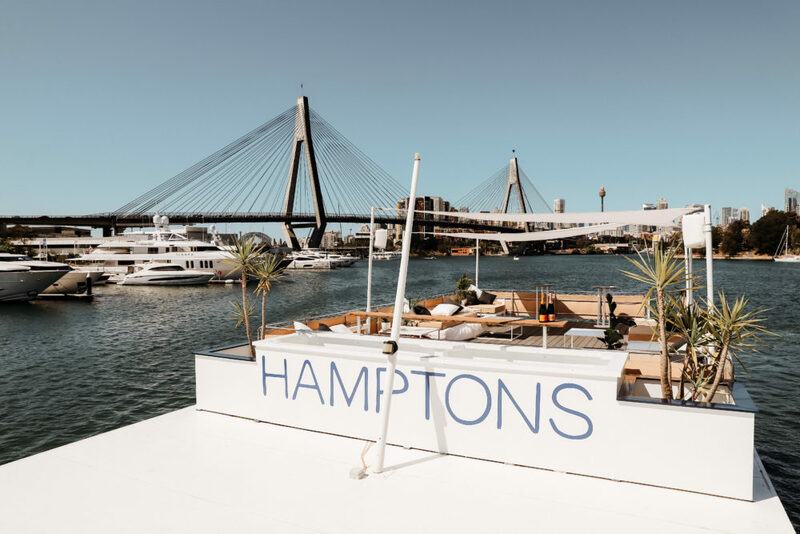 The Hamptons is currently Sydney’s hottest most unique event space on Sydney harbour, boasting two expansive open plan floors to accommodate up to 100 guests for all occasions on Sydney harbour. 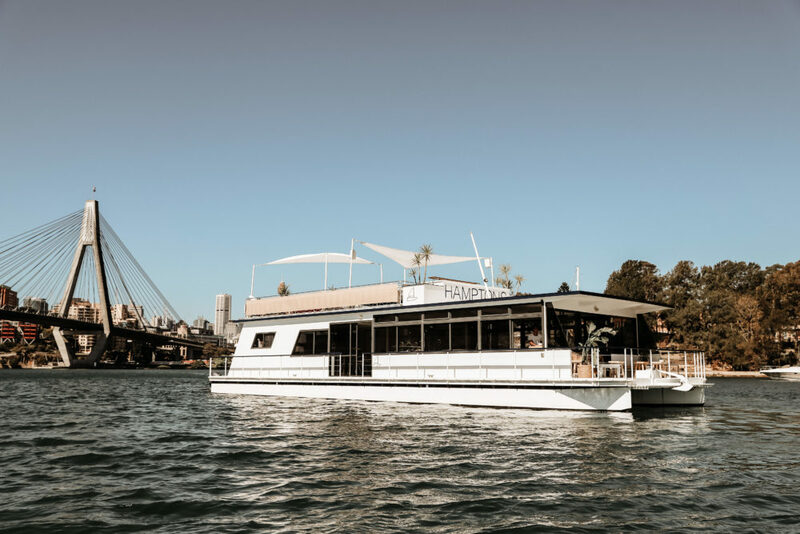 The Hamptons is a multi level pontoon that oozes comfort and style, exactly what The Hamptons is all about. 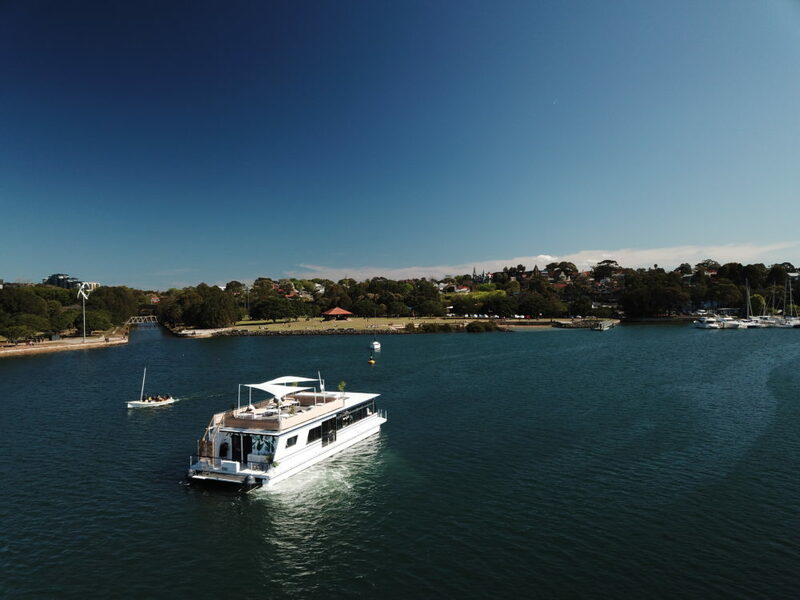 Her two levels are fitted with stylish, comfortable furniture along with floating timber floors. 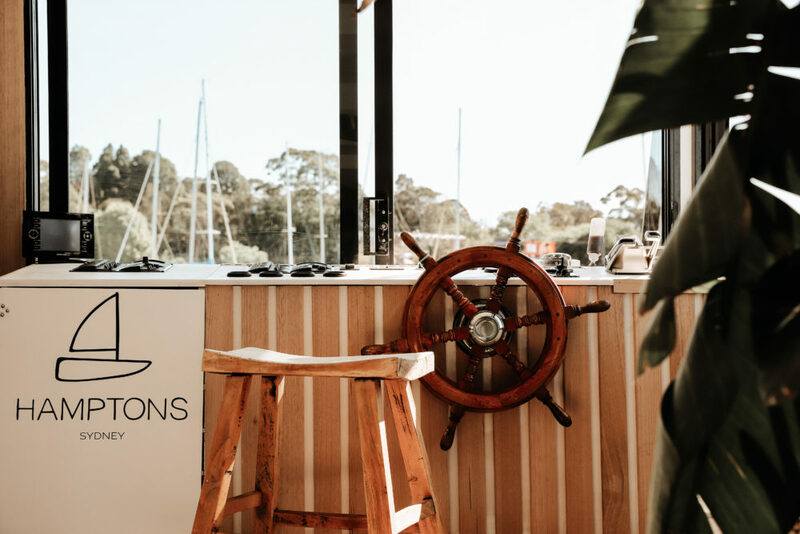 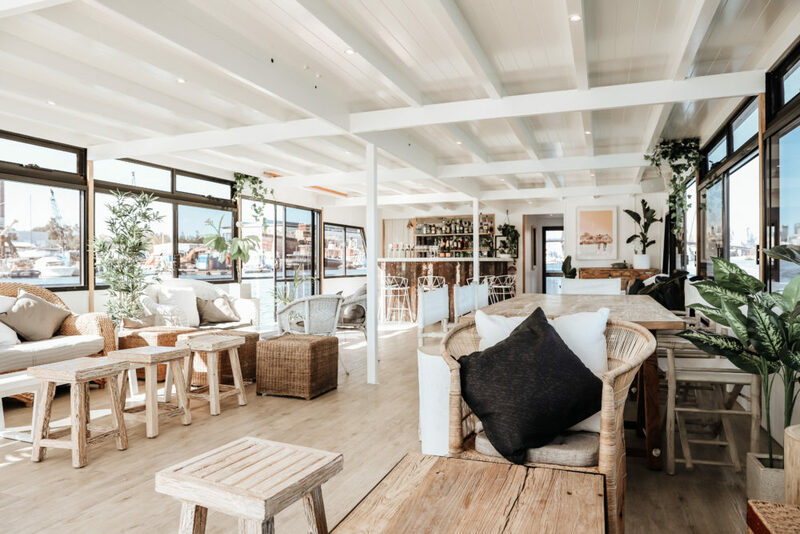 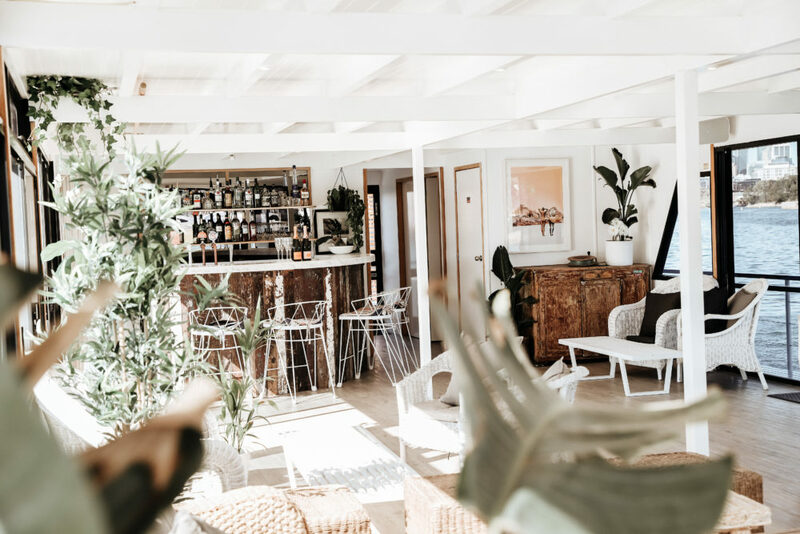 The Hamptons is a one of a kind event space is perfect for all occasions, from weddings to corporate events on Sydney harbour, her spaces make her ideal for intimate groups all the way up to 100 guests. 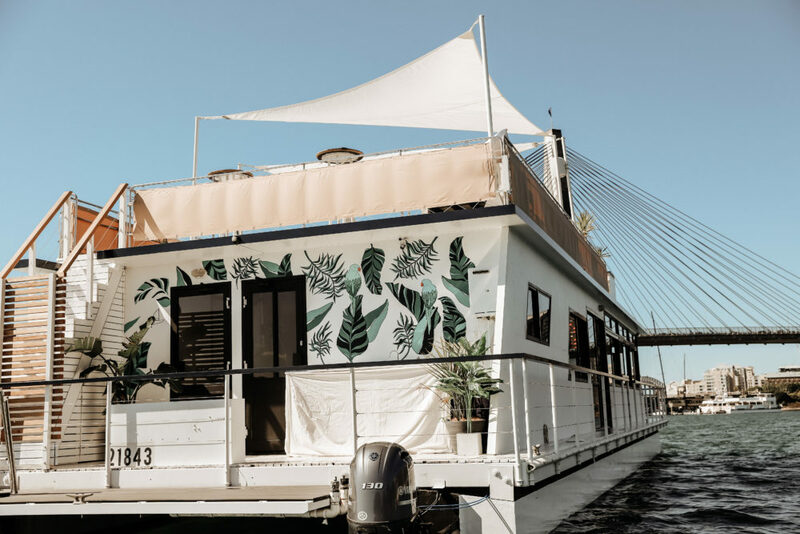 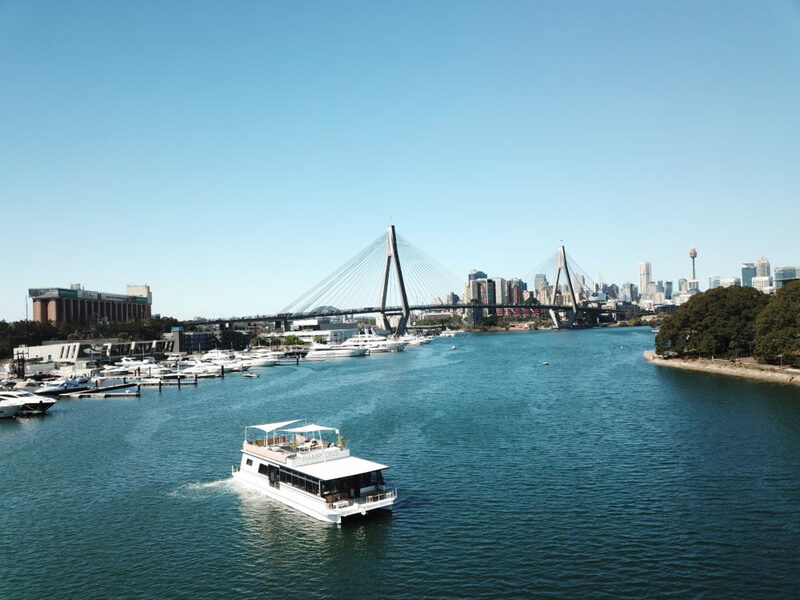 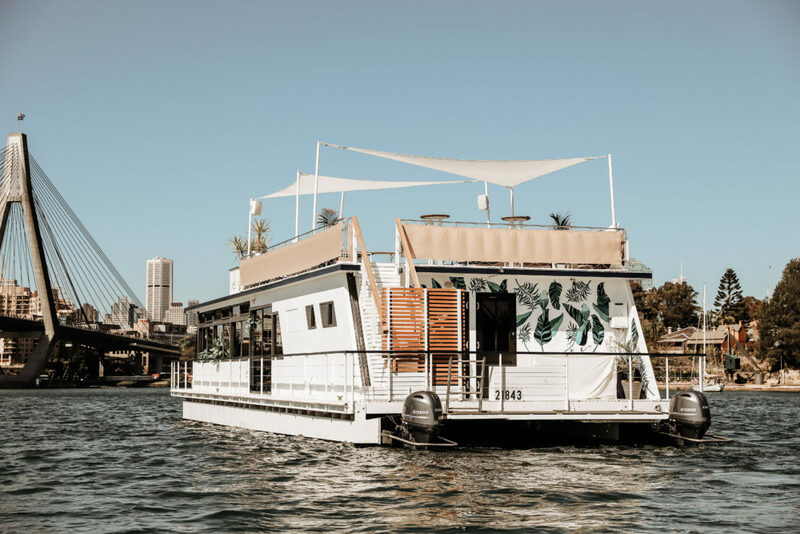 One of her most favoured features is her open plan tops deck, making the ideal vantage point to take in the sights of Sydney harbour, sun baking or viewing the extravagant fireworks on New Year’s Eve. 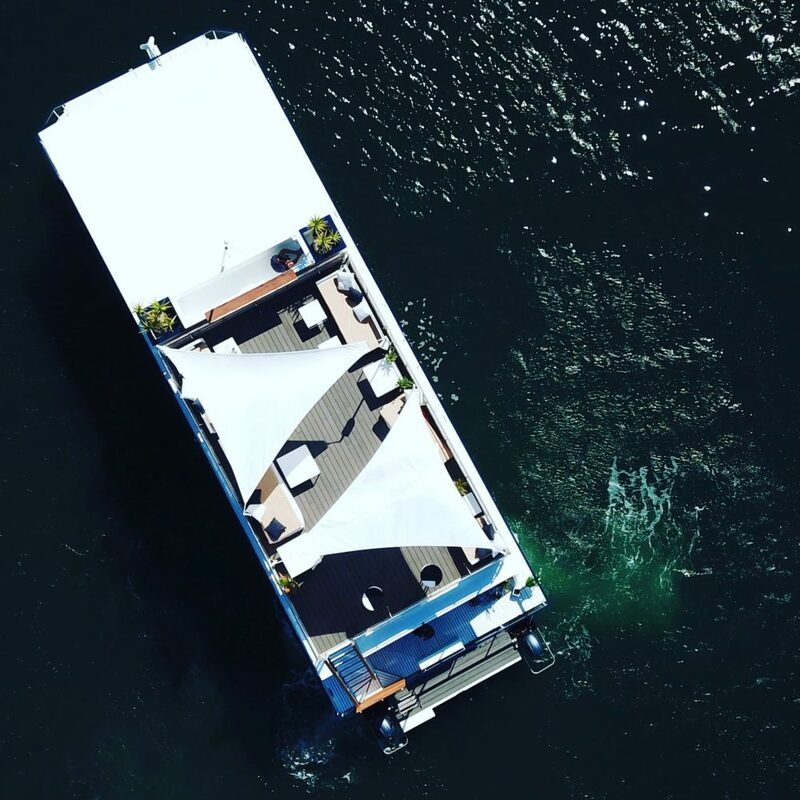 Another feature aboard The Hamptons is a large platform located at the stern of the vessel which allows guests to swim in the warmer months, this deck is also incorporated with an outdoor BBQ which is perfect for entraining guests. 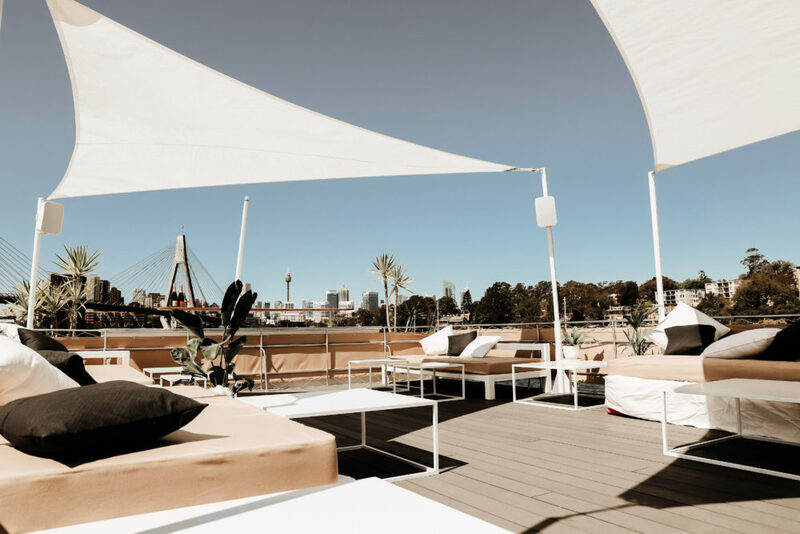 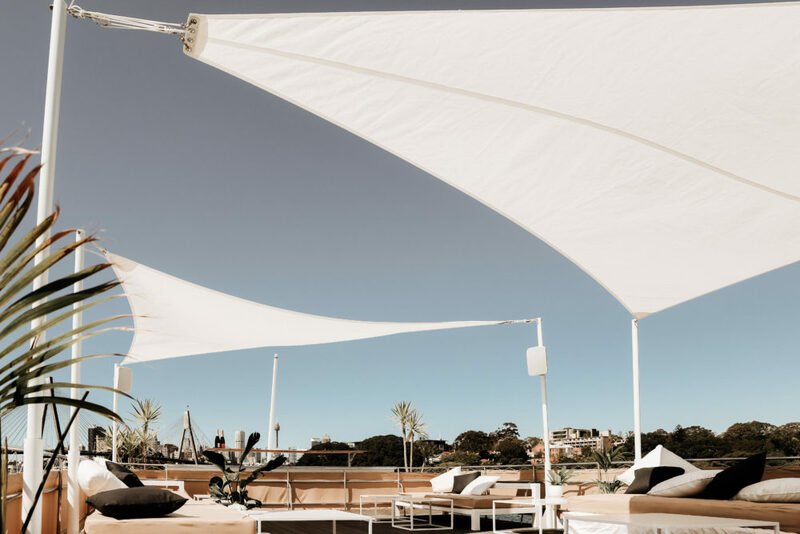 If you are looking for Sydney’s newest and hottest venue on Sydney harbour, look no further than The Hamptons.